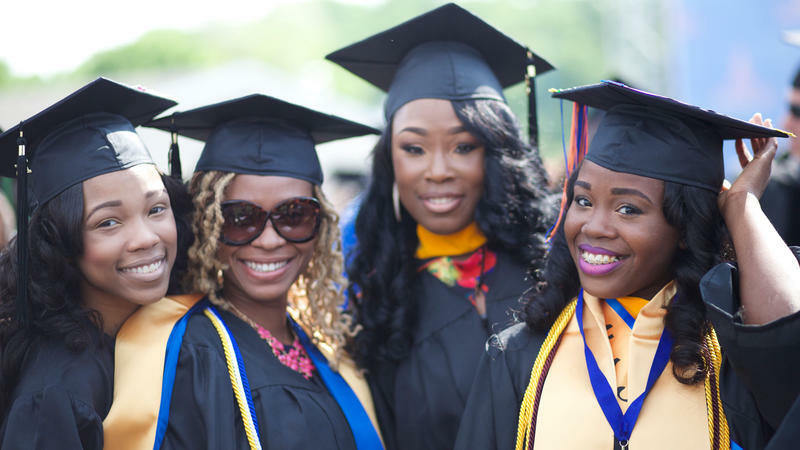 Recent graduates of Morgan State University, Maryland. Mon. Feb. 19 at 9pm on WKAR-HD 23.1 | Explore the pivotal role that historically black colleges and universities (HBCUs) have played in shaping American history, culture and national identity. With Tell Them We Are Rising: The Story of Black Colleges and Universities, the latest documentary from Stanley Nelson (Black Panthers, Freedom Riders), America’s foremost film chronicler of the African-American experience, the powerful story of the rise, influence, and evolution of HBCUs comes to life.